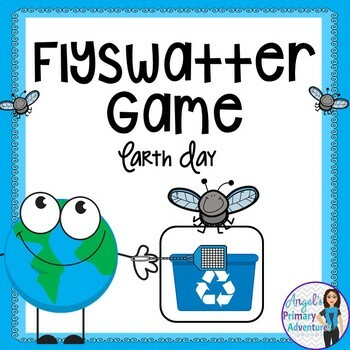 It is fly swatting time with this fun Earth Day themed game! Cut apart the playing cards and either place them in a pocket chart or place magnets on the back and spread them around your board. To play, divide the class into two teams. 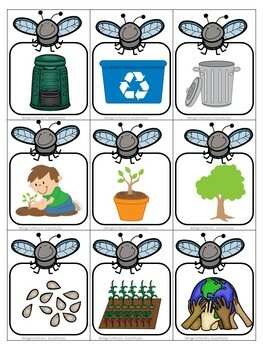 Provide each team with a flyswatter. One person from each team goes up at a time. Draw a card from the draw cards. The first person to “swat” the drawn card wins a point for their team! 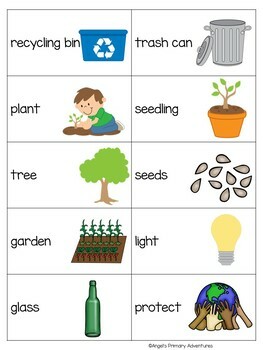 This package includes images and calling cards for 30 different Earth Day themed words. You can follow me on Facebook for more great ideas!